4.It’s not that hard to find time for fitness. 5.Fitness can help build relationships. 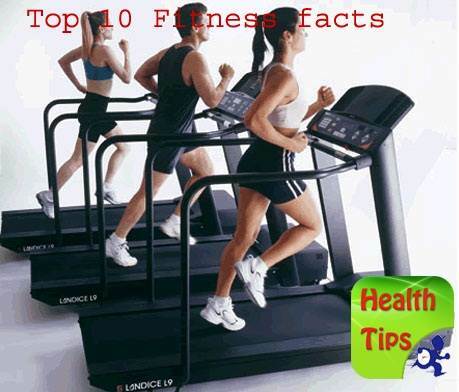 6.Exercise helps ward off disease. 7.Fitness pumps up your heart. 8.Exercise lets you eat more. 10.Weight loss is not the most important goal.